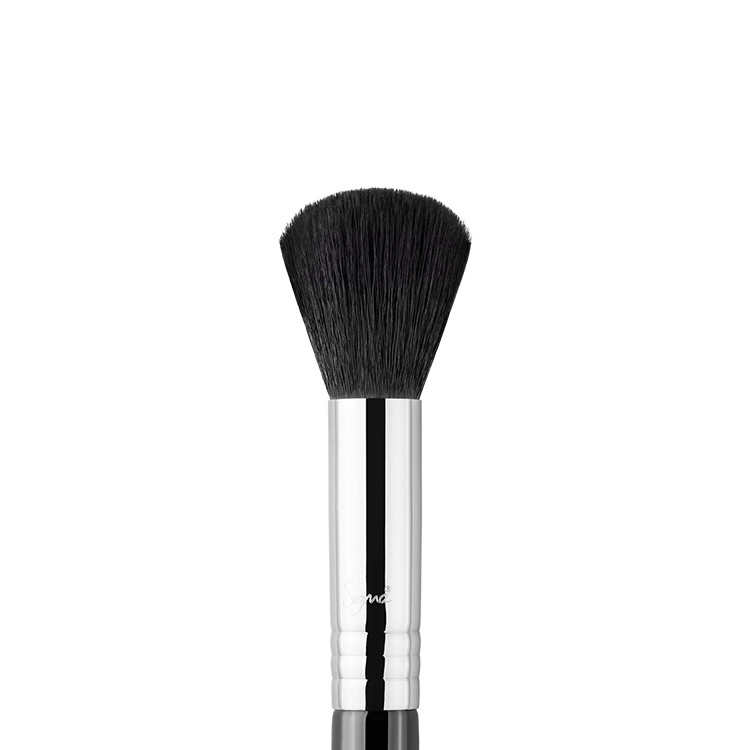 The P84 Precision Angled™ features a small, dense and angled brush head. 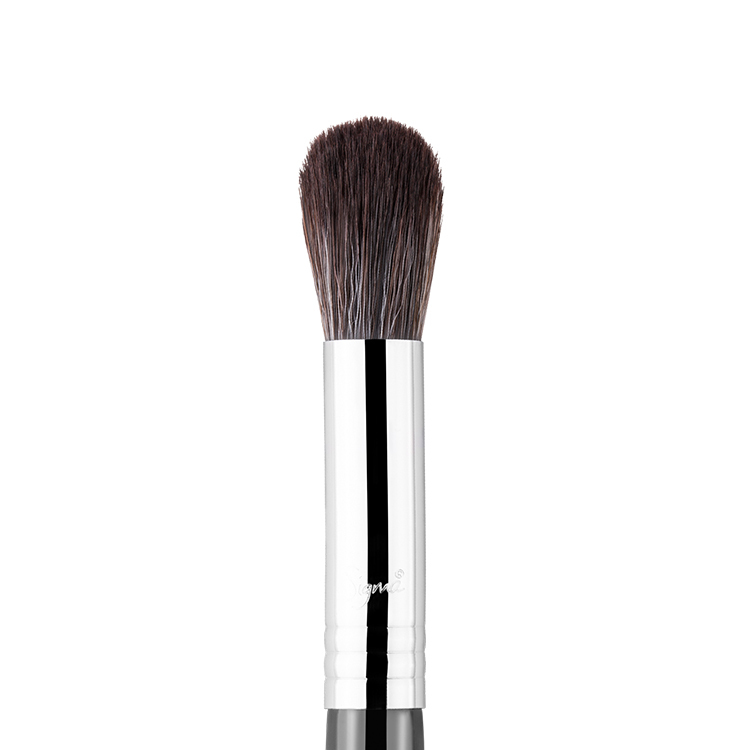 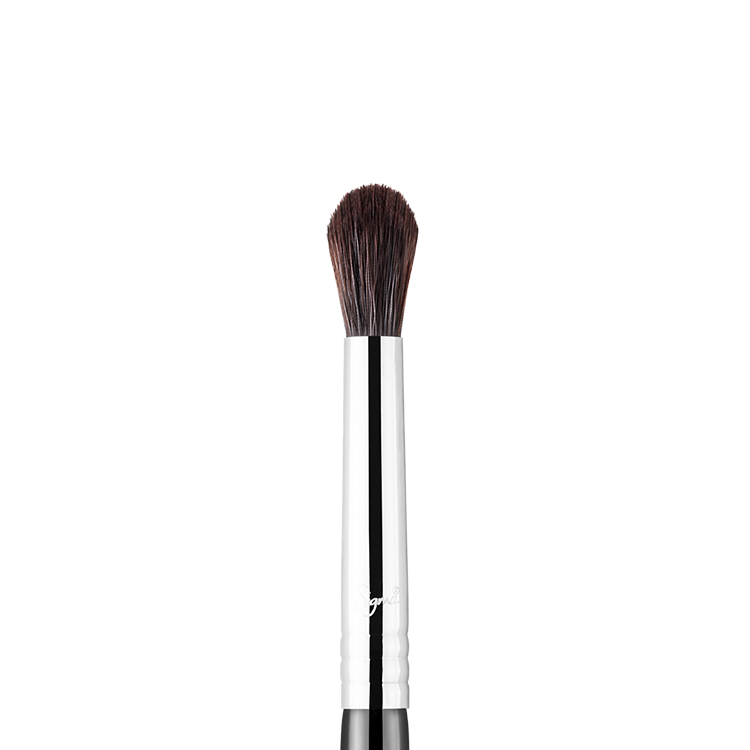 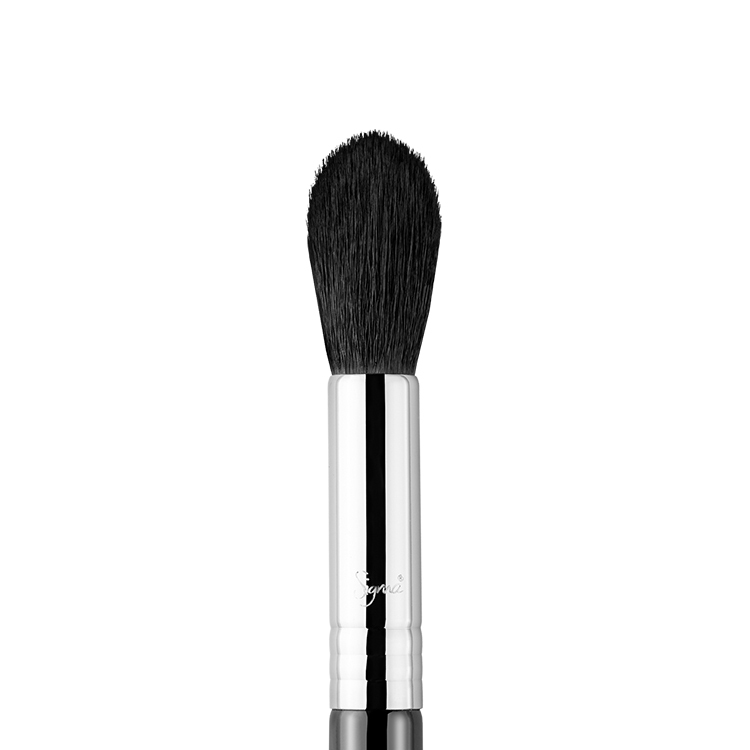 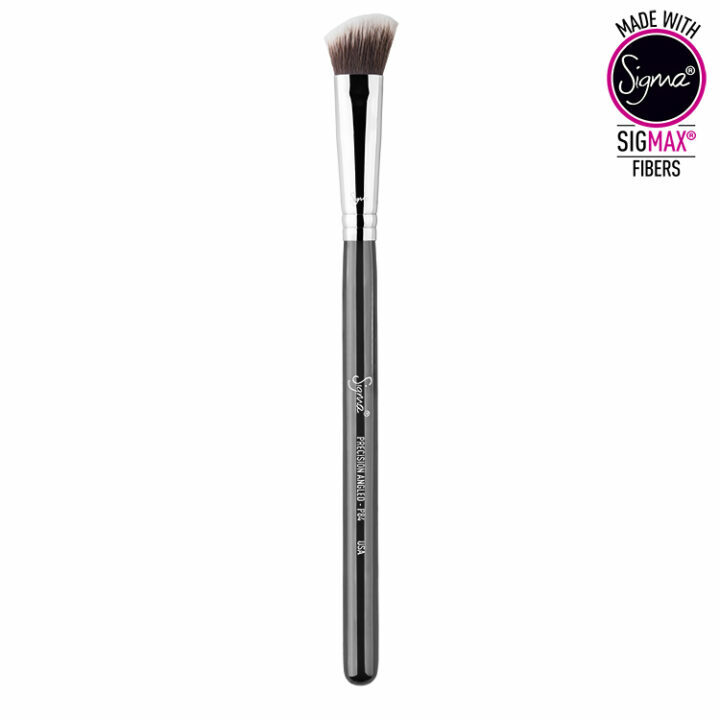 Made with exclusive Sigmax® fibers, this brush was designed mimic your fingertips and great for applying contour shades to apply to the hollows of the cheeks and sides of the nose without any absorption of product. 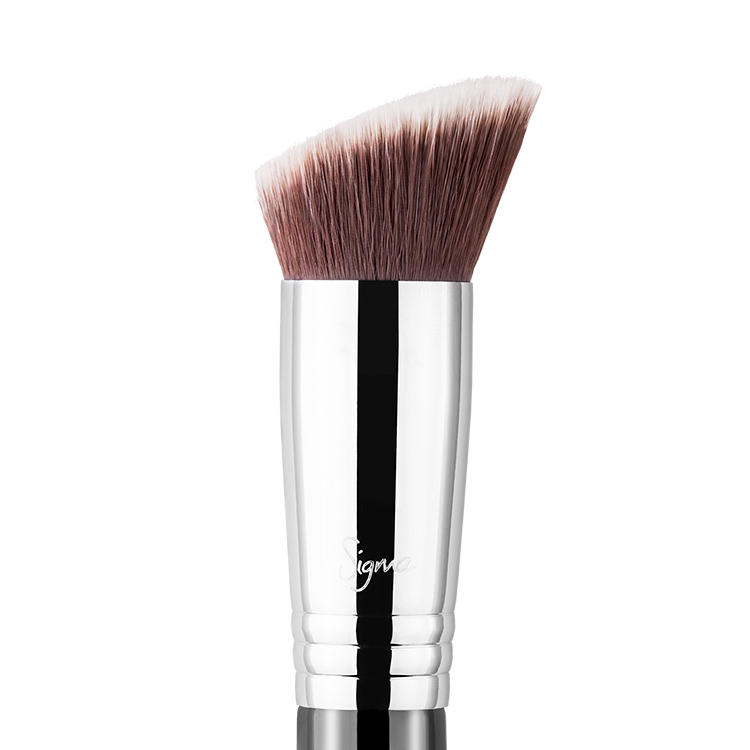 This is great for contouring the sides of your nose. 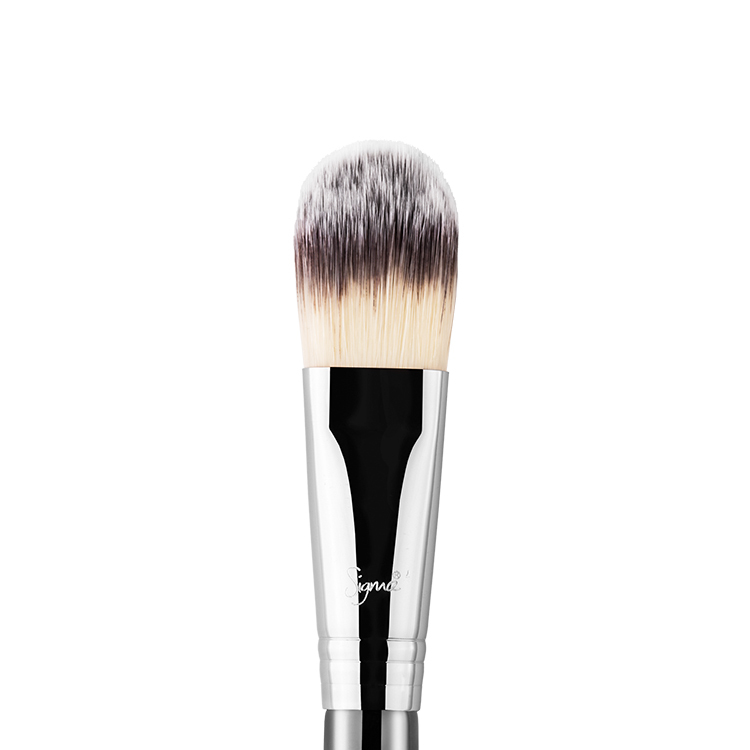 It works great with creamy and liquid products. This brush is great! 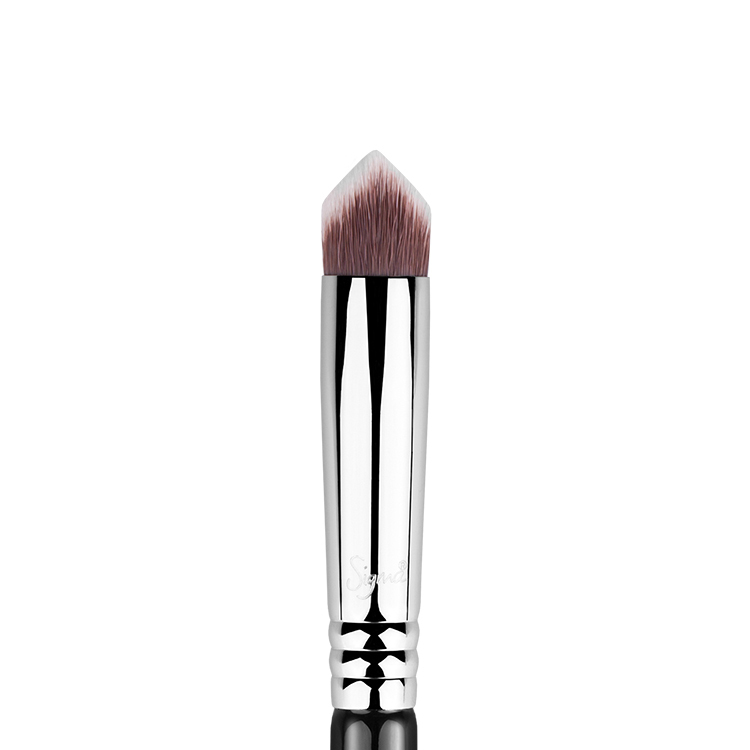 The bristles are so soft and nice. 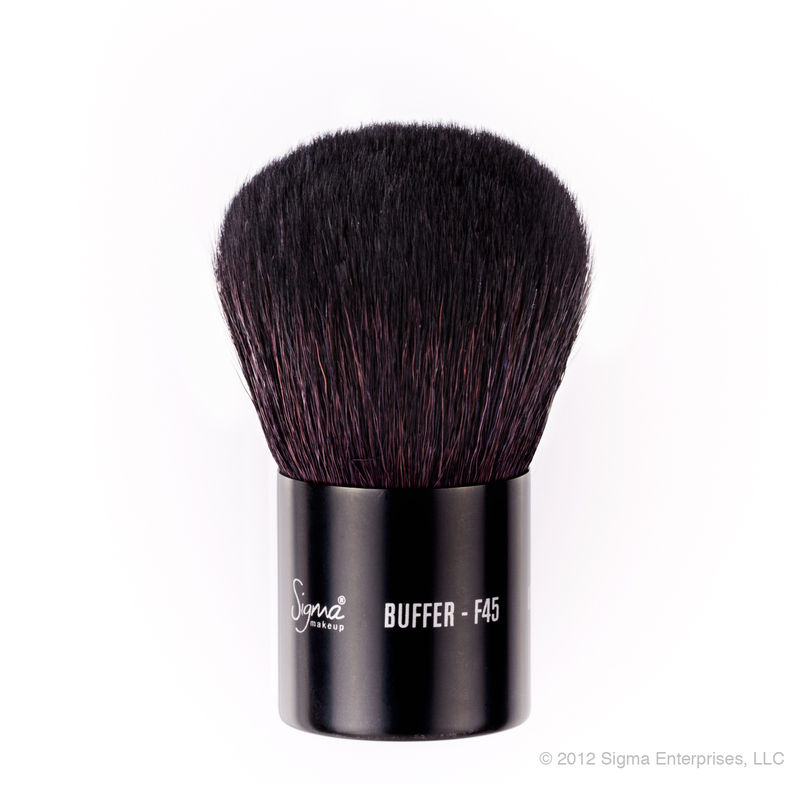 None of the hairs fall out and is really good quality. 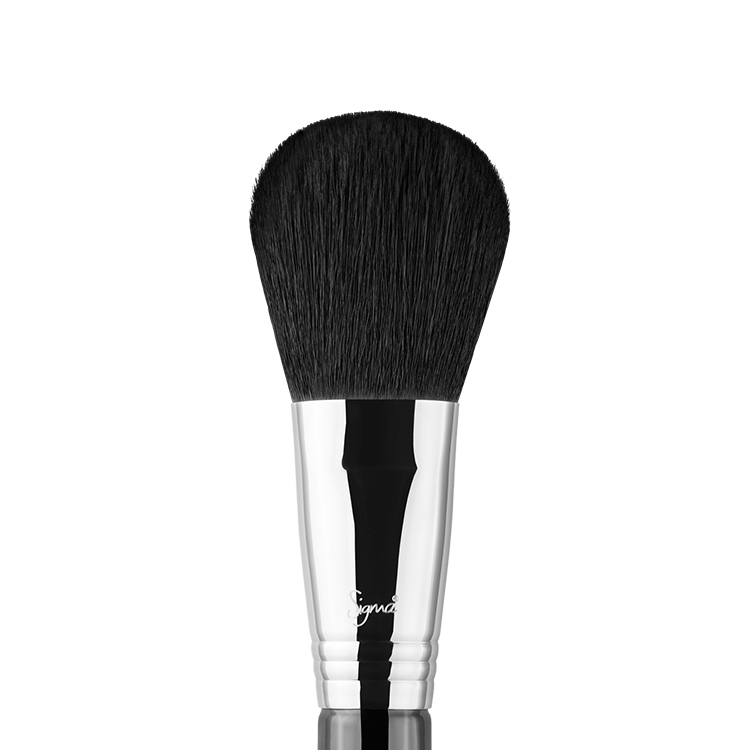 Great for applying concealer to small areas like the nose and under eye. 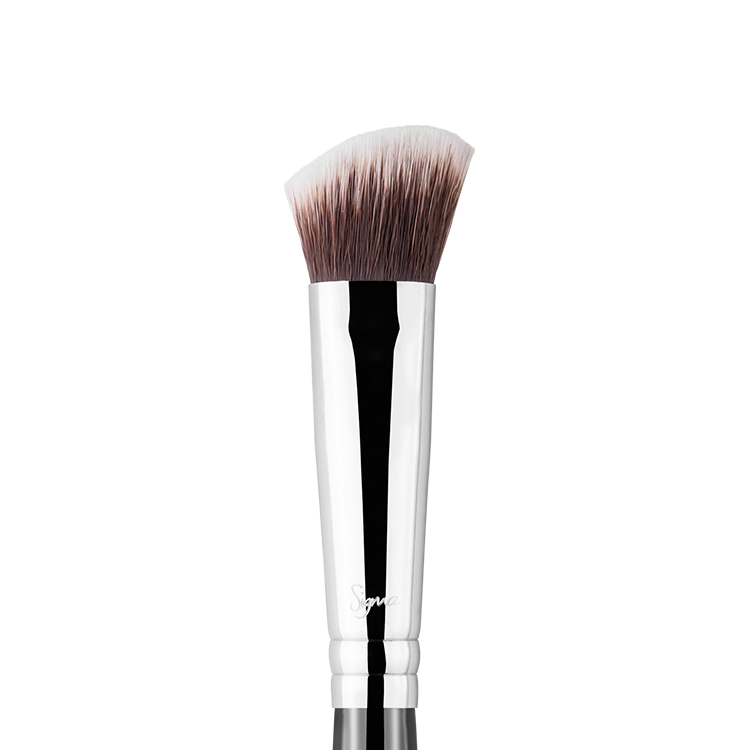 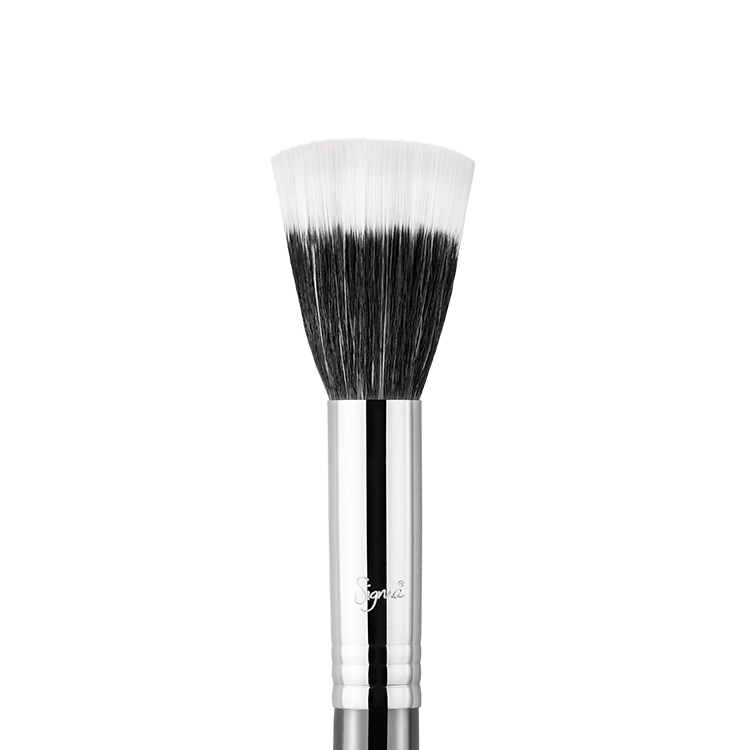 This brush is great for contouring small areas like the temples and nose, and also for applying highlighter. Lovely and dense!